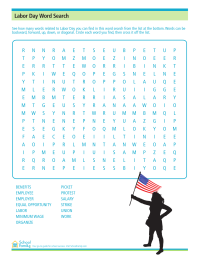 See how many words related to Labor Day you can find in this word scramble worksheet. 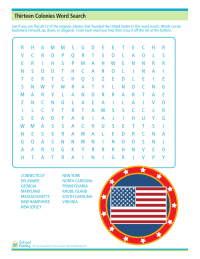 Find the thirteen colonies that founded the United States in this word search. 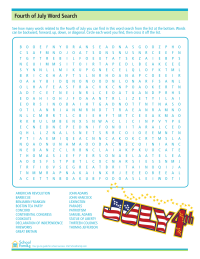 Find 4th of July related terms in this word search activity. 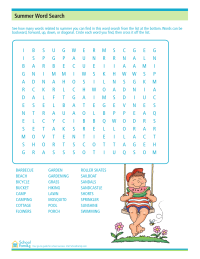 Find summer related terms in this word search activity. 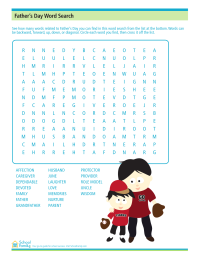 Find Father's Day-related words in this word search activity.